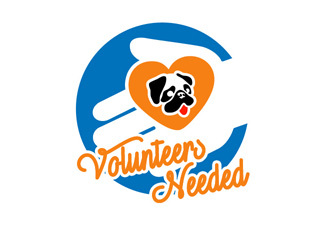 Pugs need foster homes! Picture of our last large rescue intake. For every foster home we gain, another pug can be saved. Recruiting and maintaining foster homes is critical for any successful rescue organization. Becoming a foster home is one of the most gratifying parts of rescue work. If you have been on the fence about fostering, now is the time to get off that fence and apply! 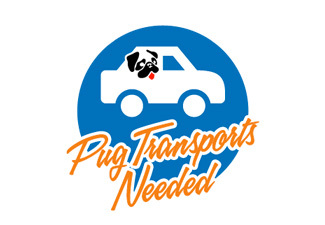 Thank you all for helping the DFW Pug Rescue pugs!